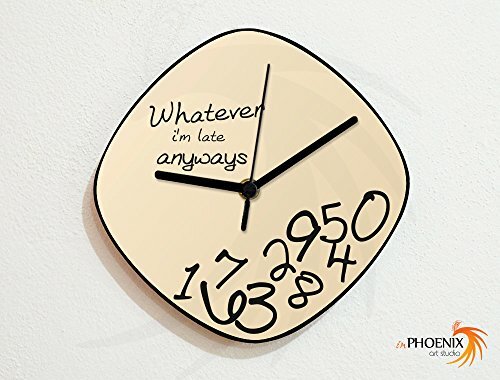 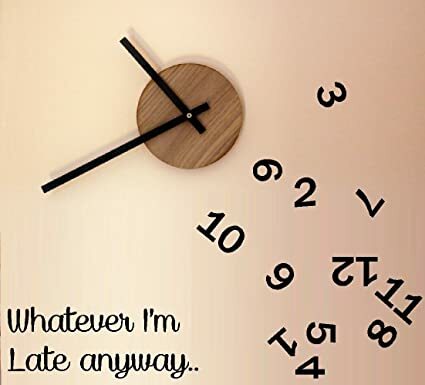 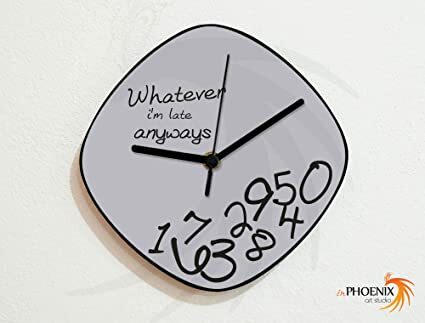 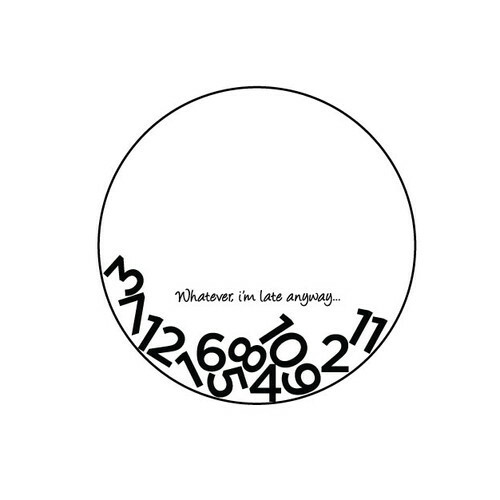 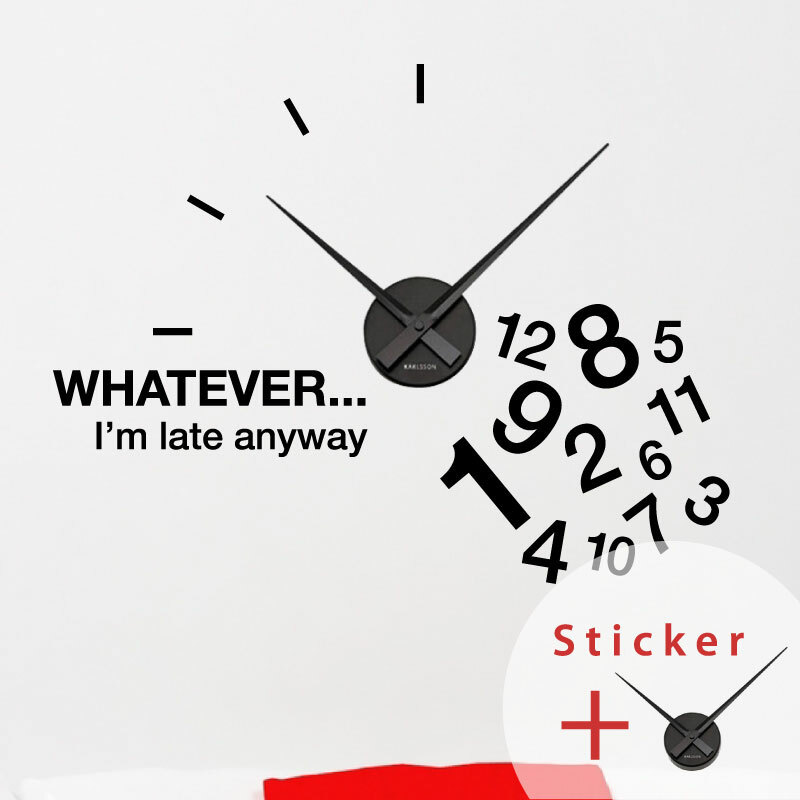 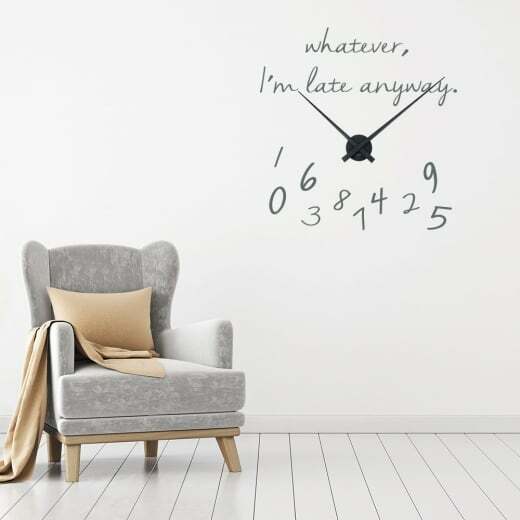 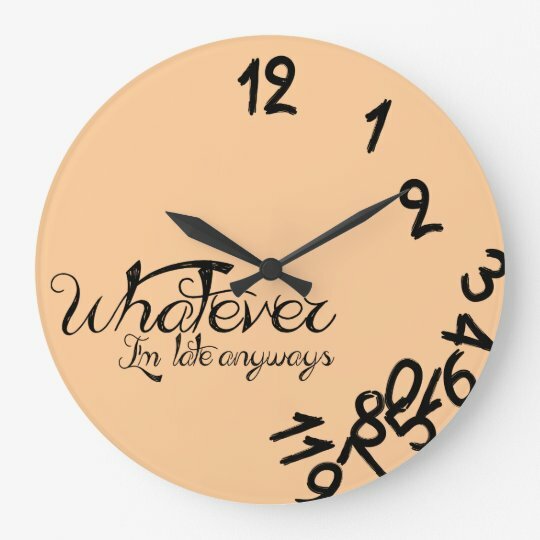 WHATEVER I'M LATE ANYWAY ~ WALL DECAL, WORDS 6.5" X 14"
DIY Whatever I'm Late Anyways Clock. 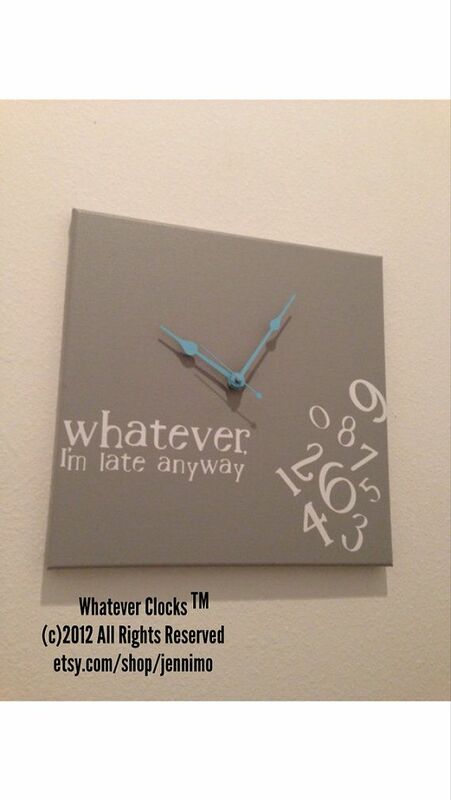 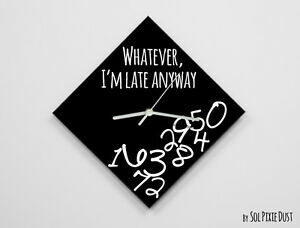 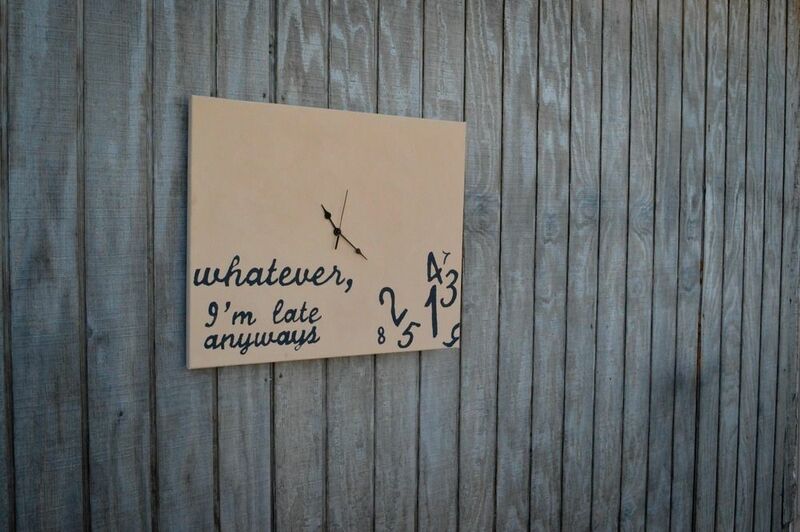 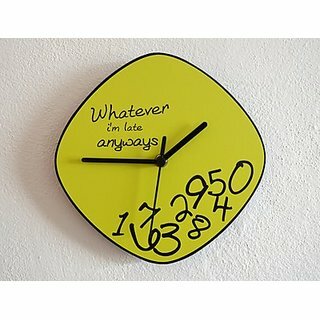 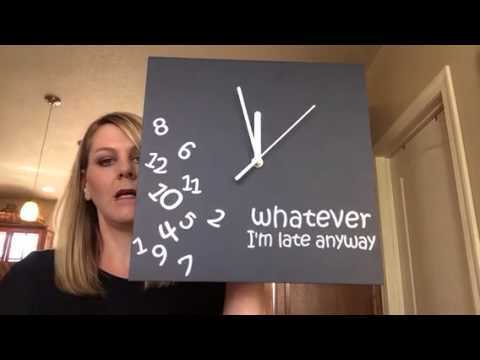 Custom Made "Whatever, I'M Late Anyways" Canvas Clock. " 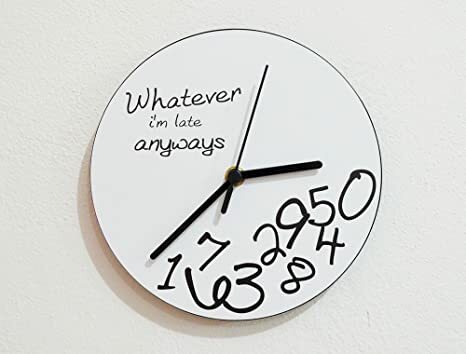 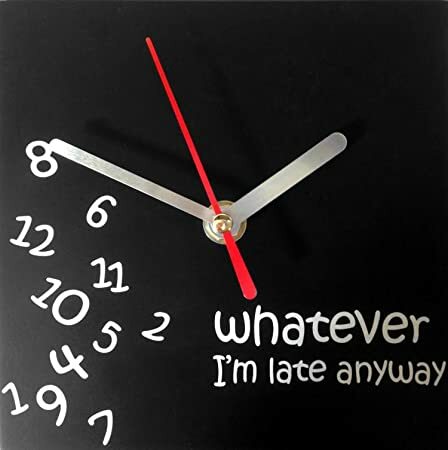 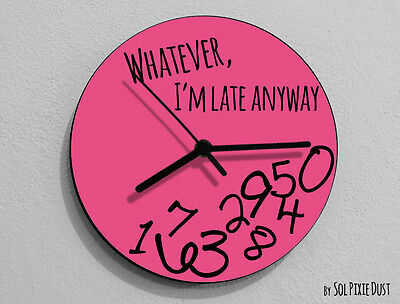 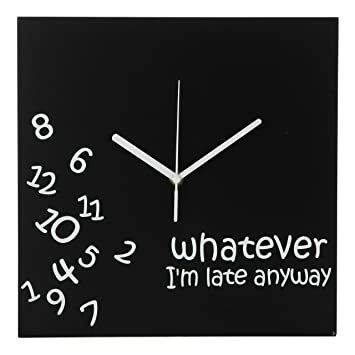 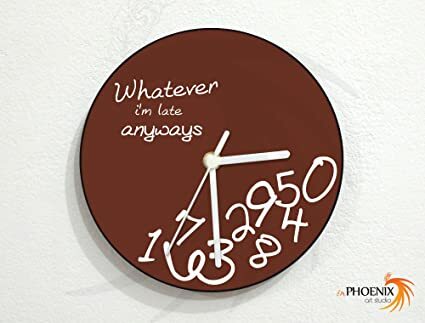 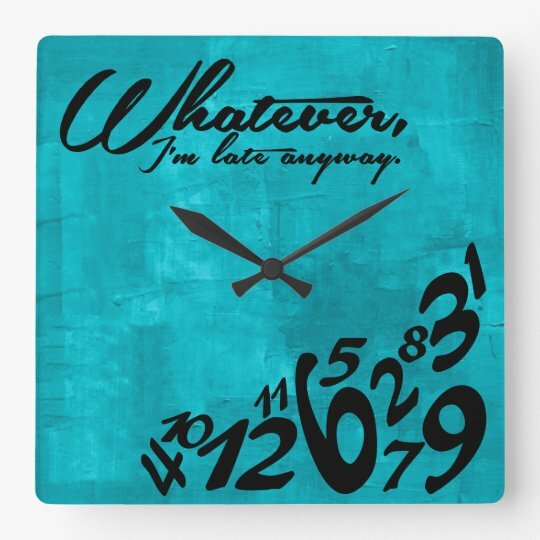 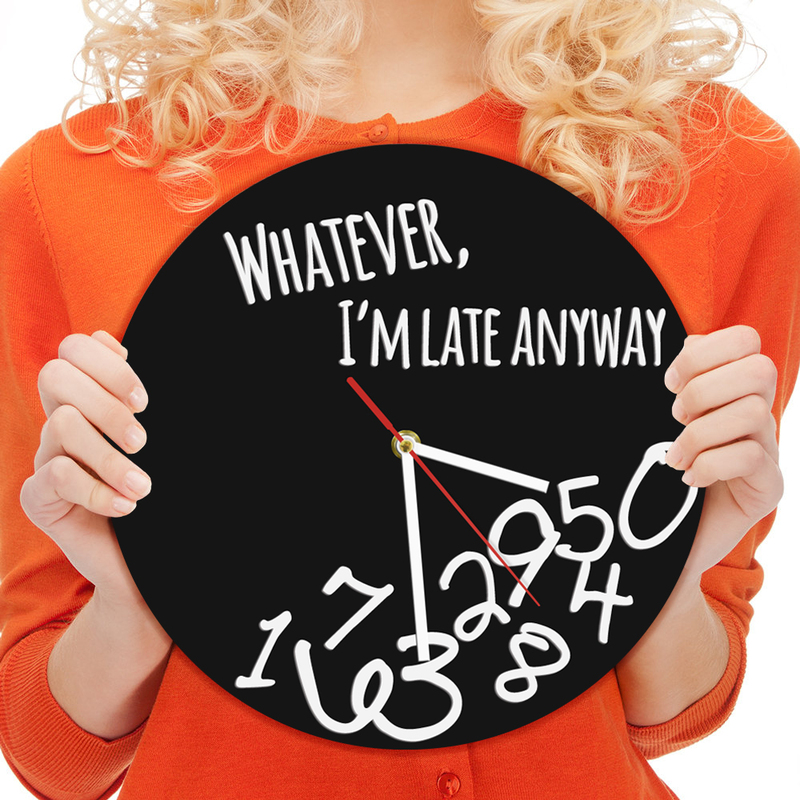 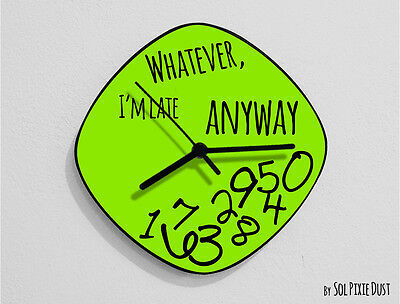 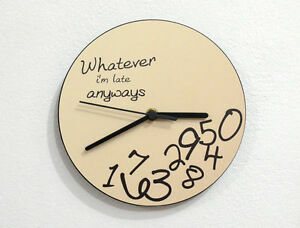 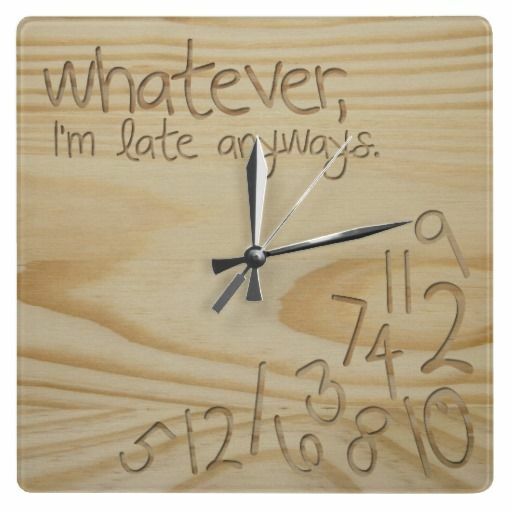 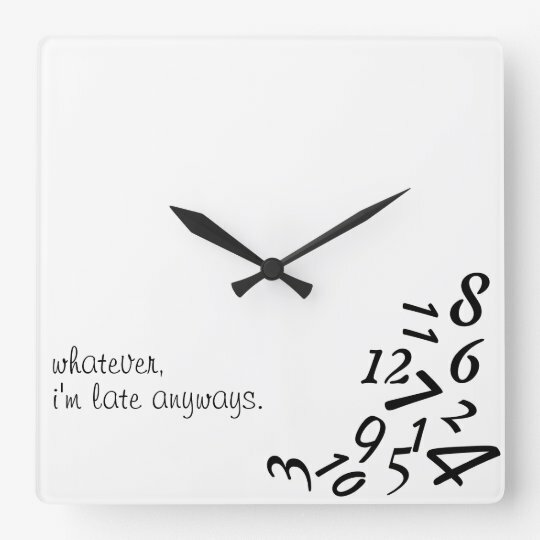 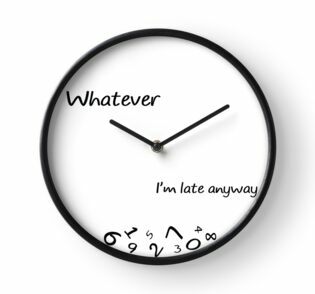 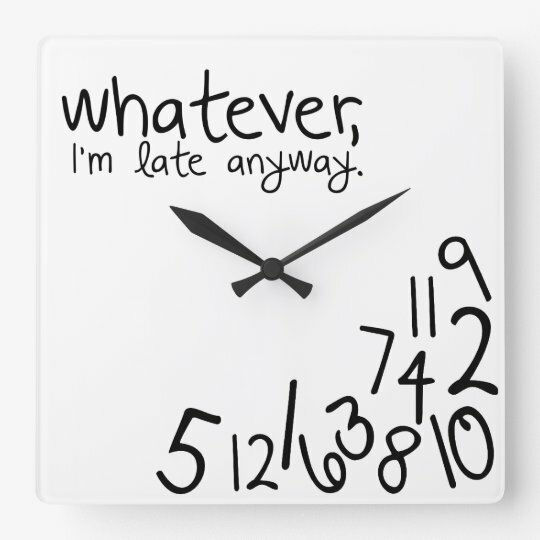 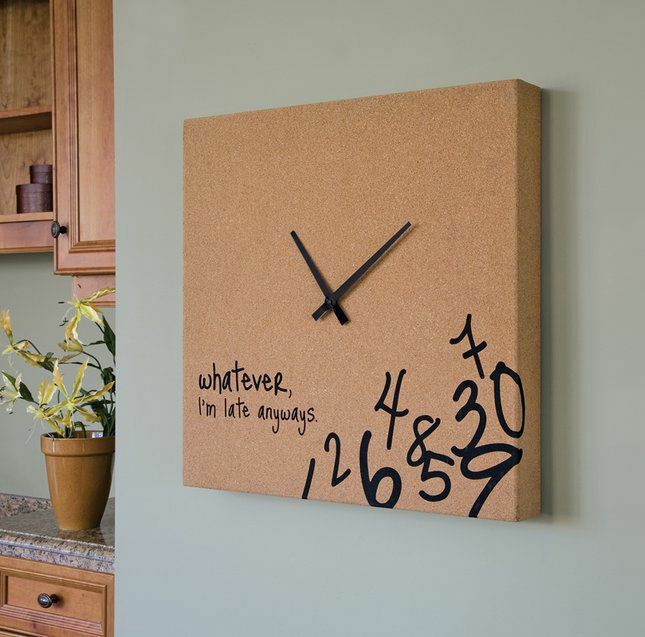 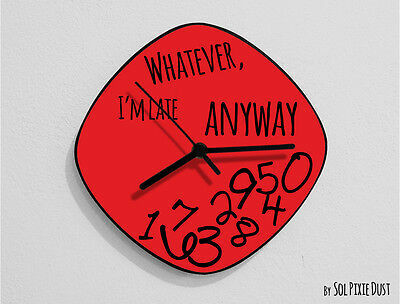 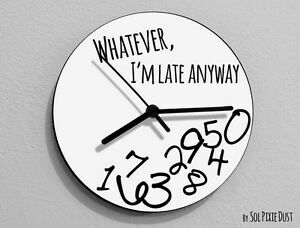 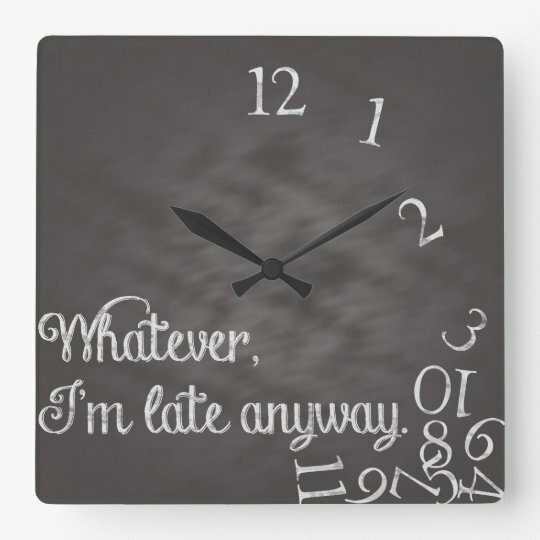 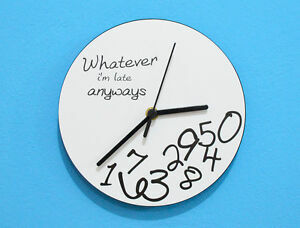 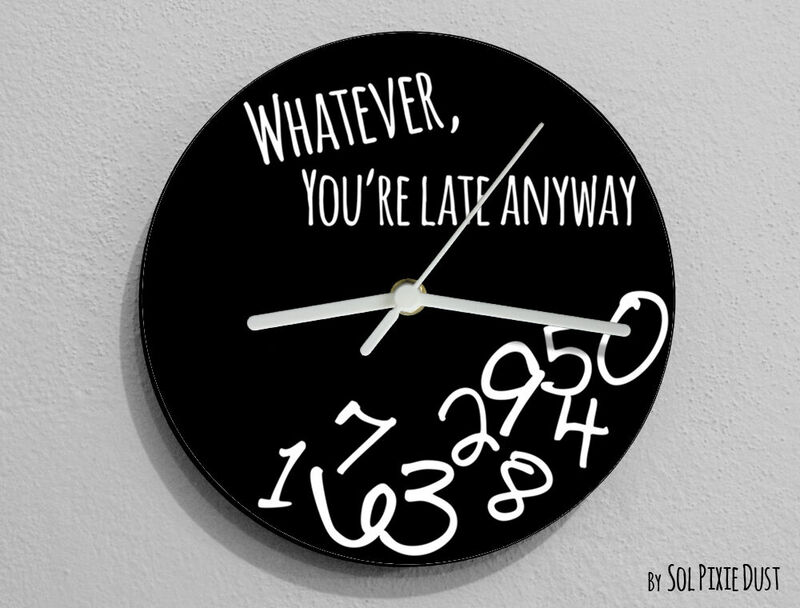 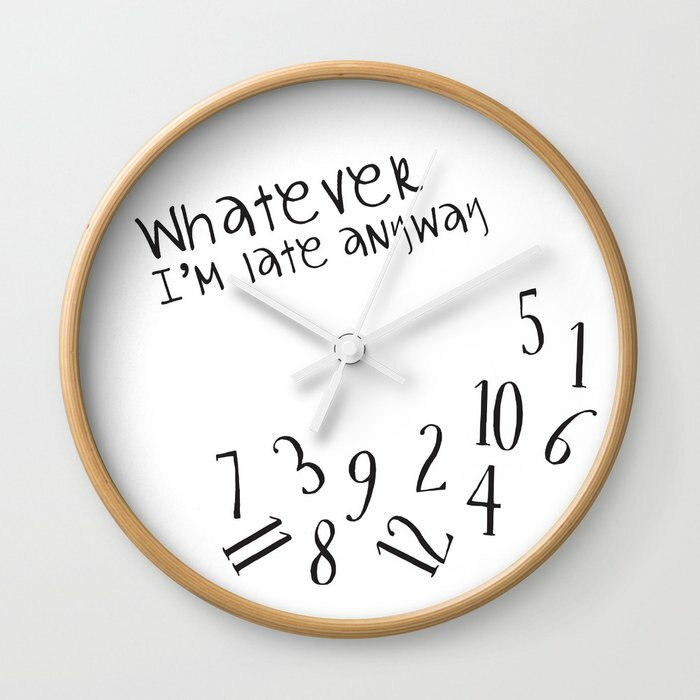 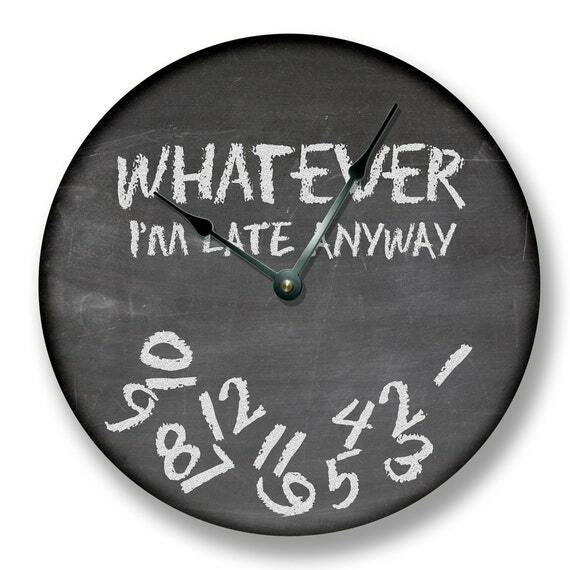 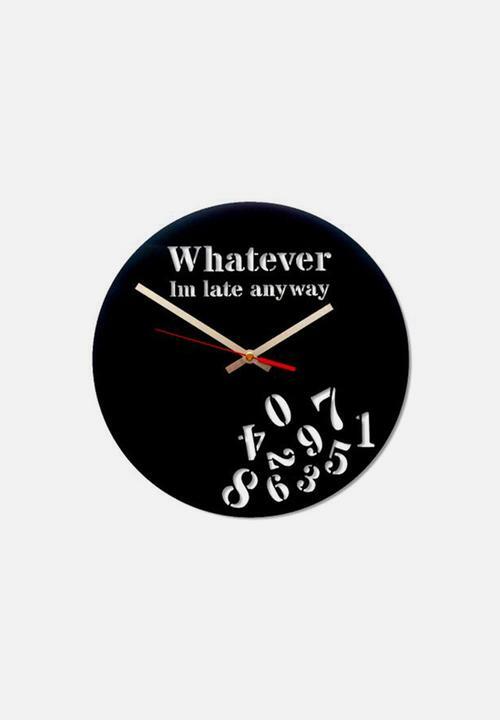 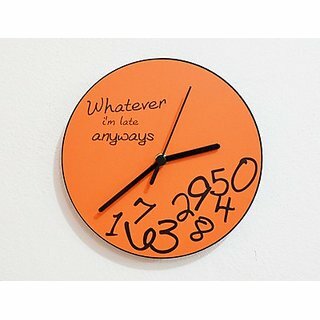 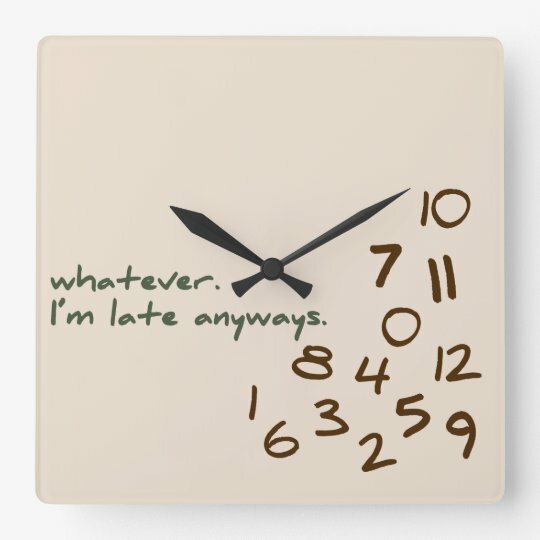 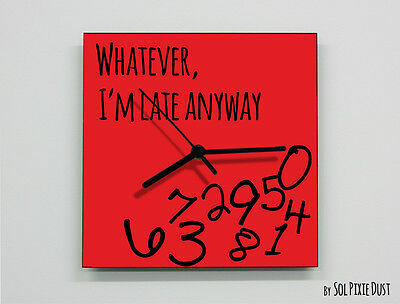 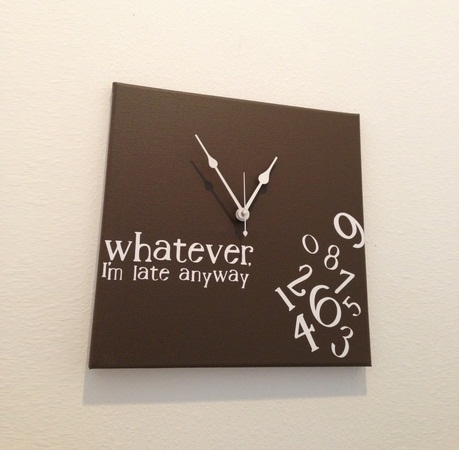 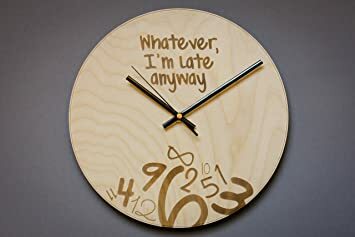 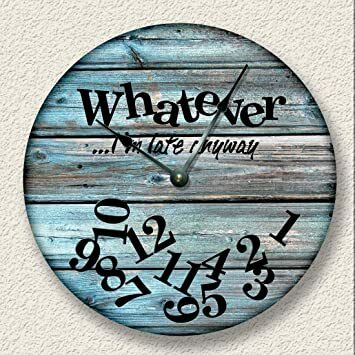 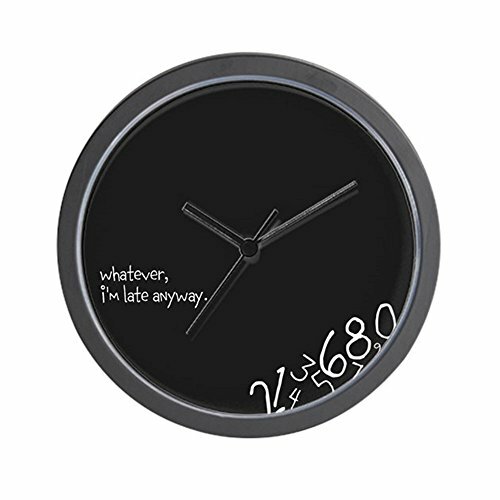 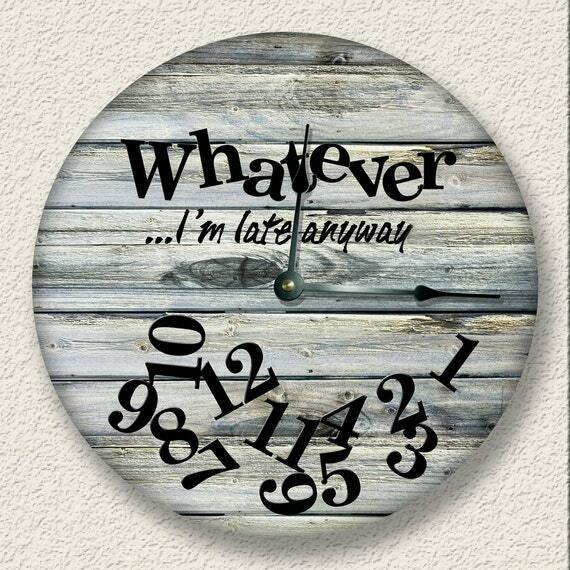 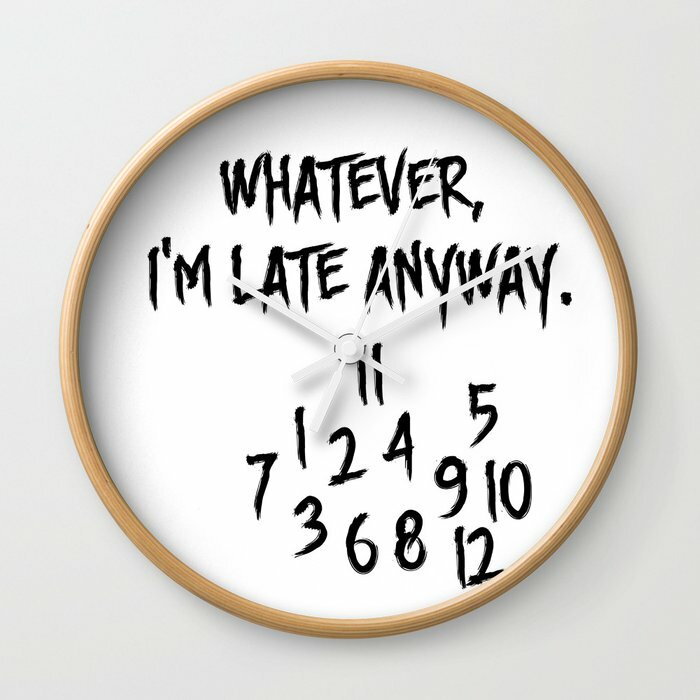 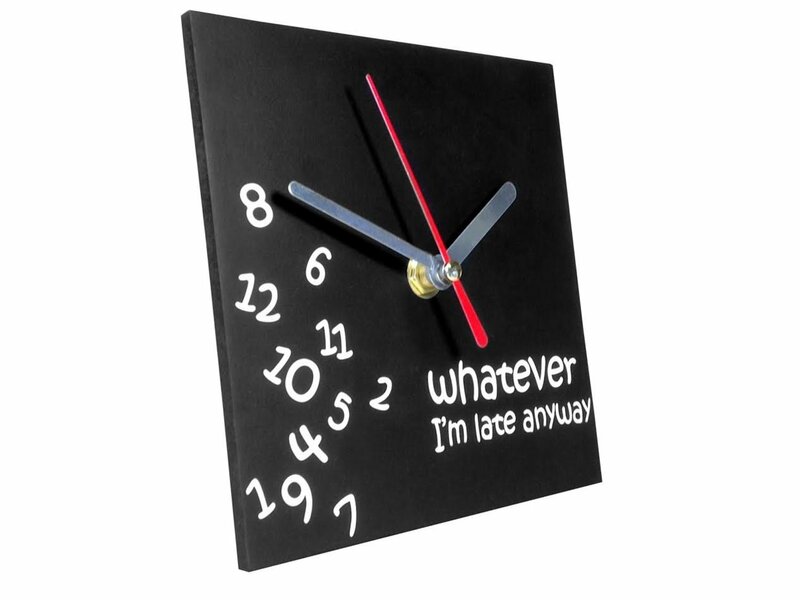 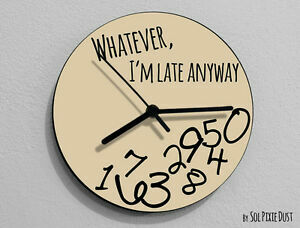 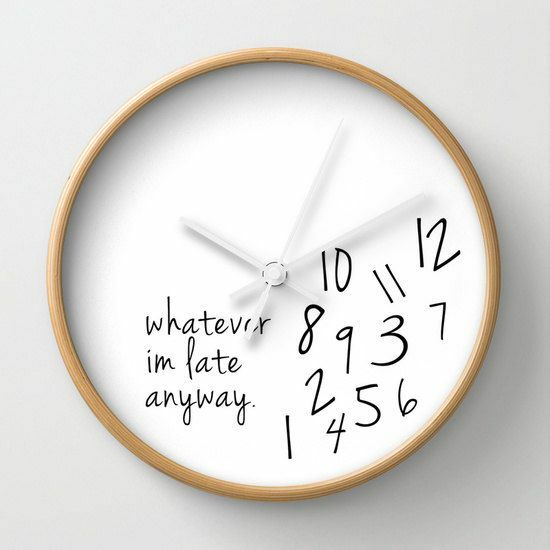 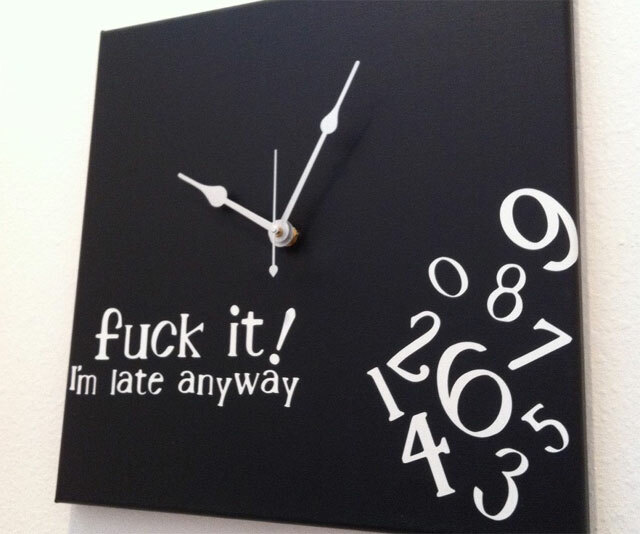 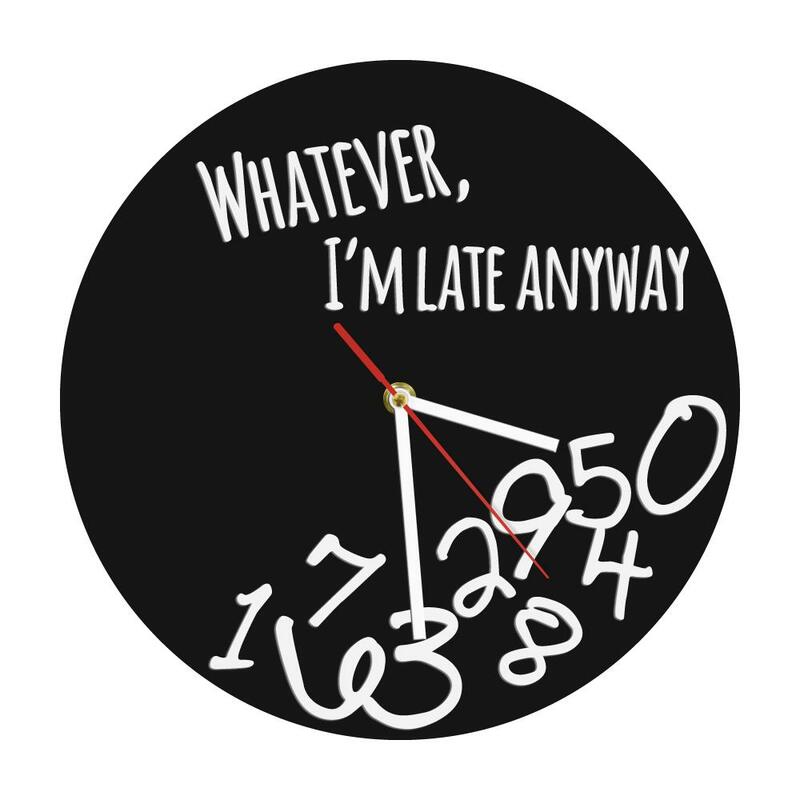 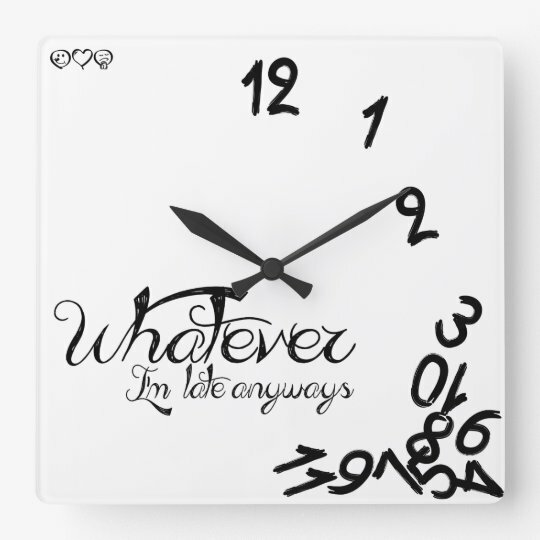 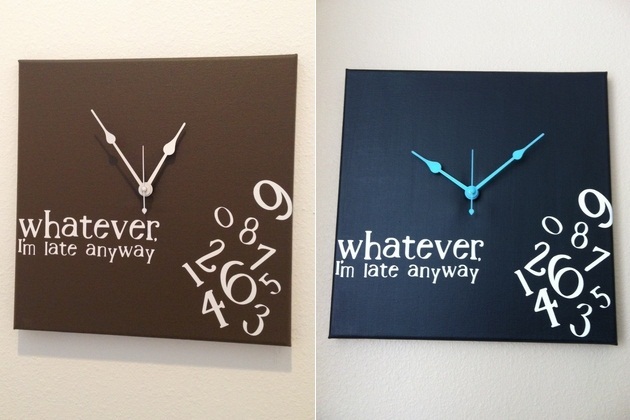 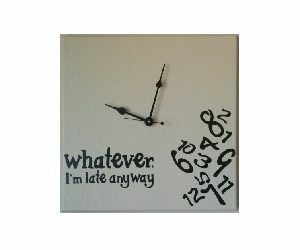 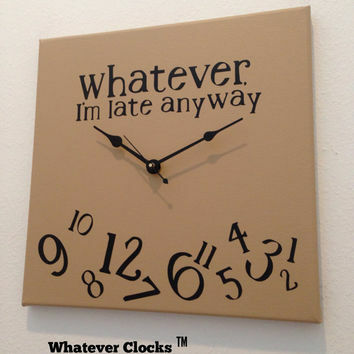 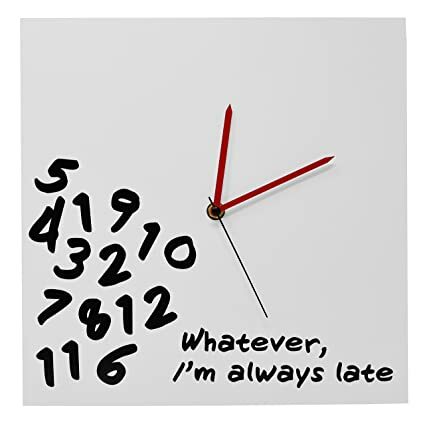 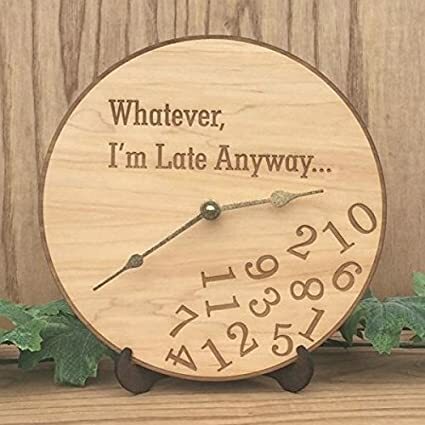 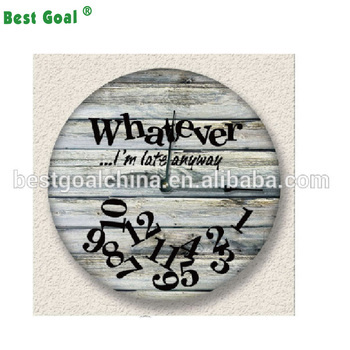 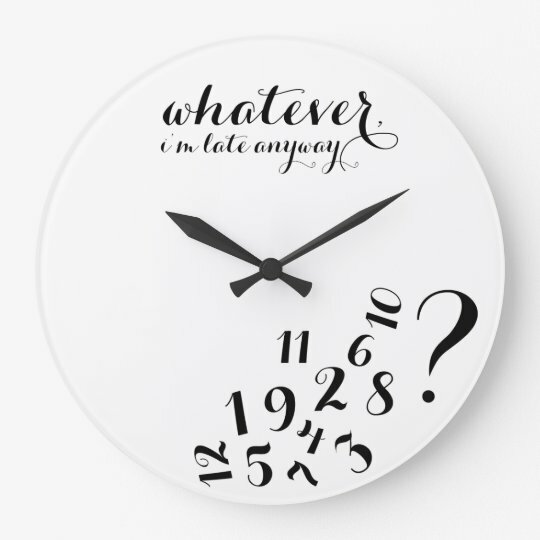 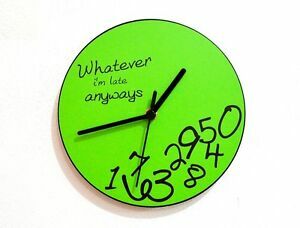 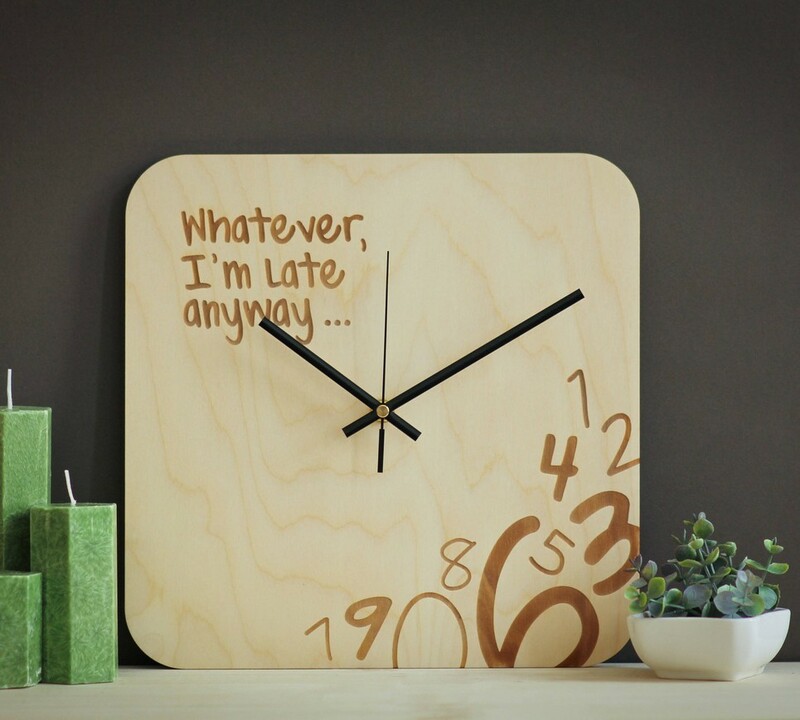 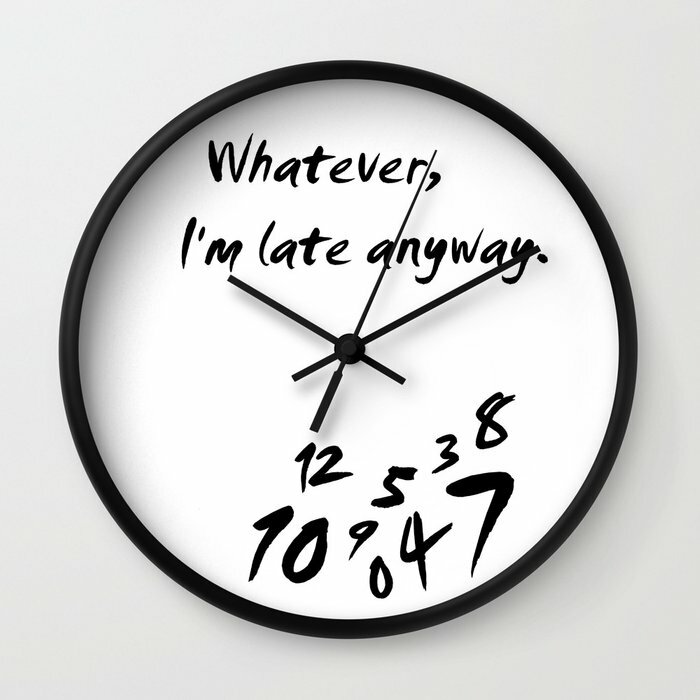 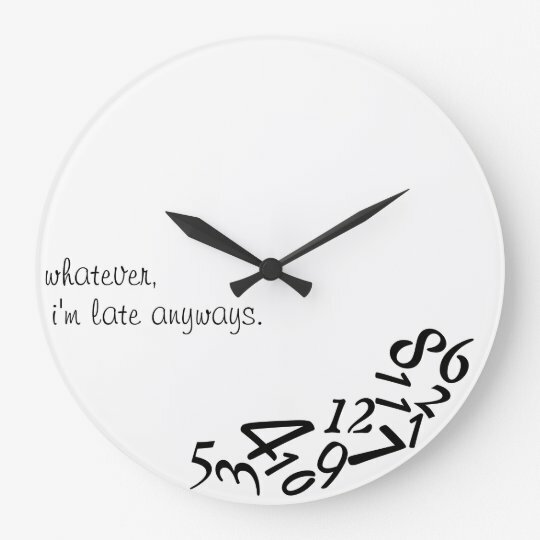 "Whatever, I'm Late Anyway" Decorative Wall Clock by Decodyne 12"
Wall Clock Circle whatever i'm late anyway!